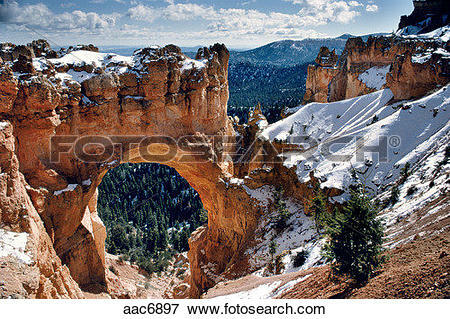 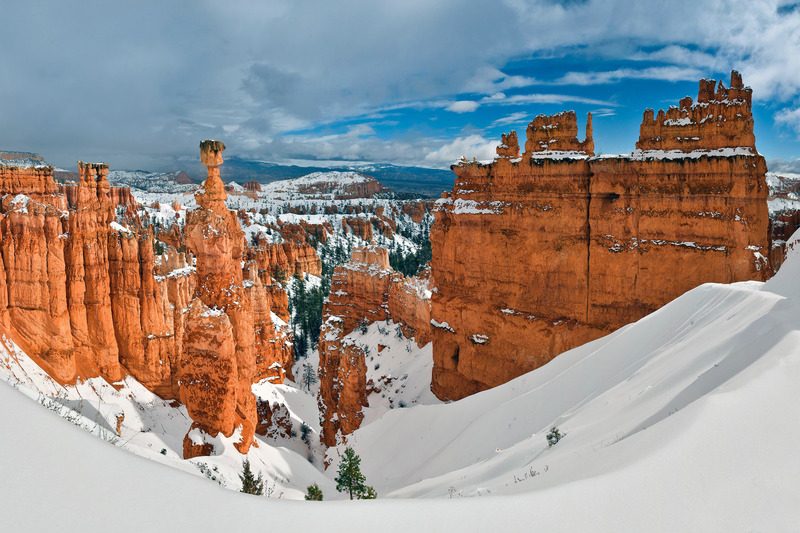 Winter Landscape with Thor's Hammer in Bryce Canyon National Park, Utah. 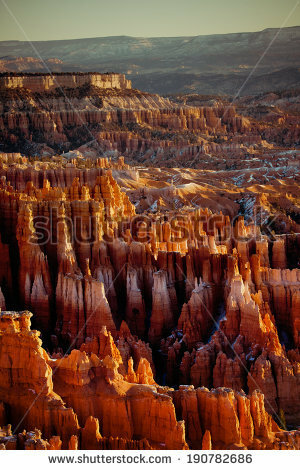 Photo by Pedro Lastra. 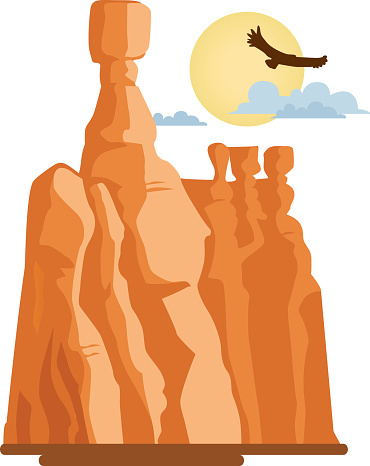 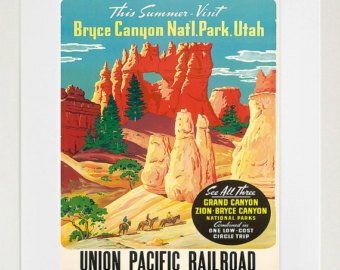 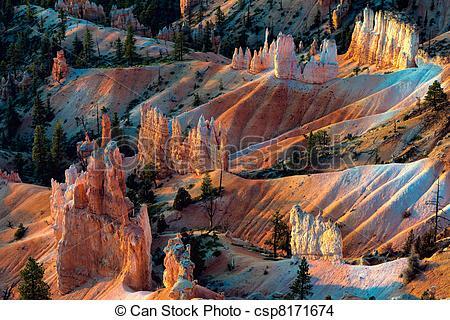 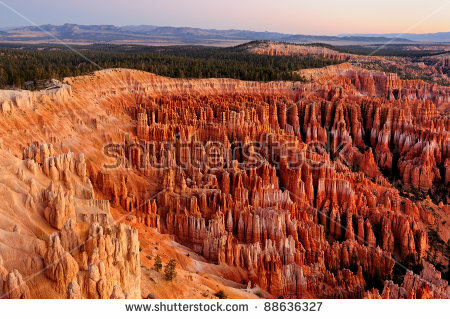 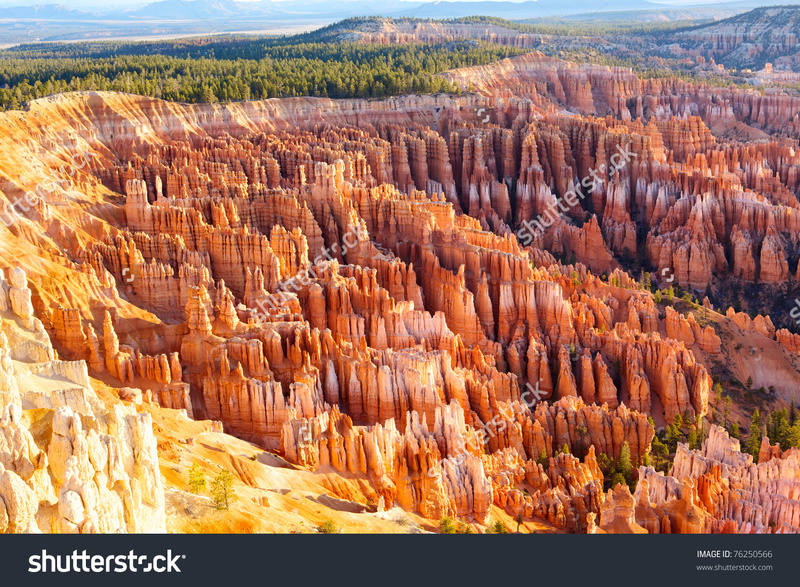 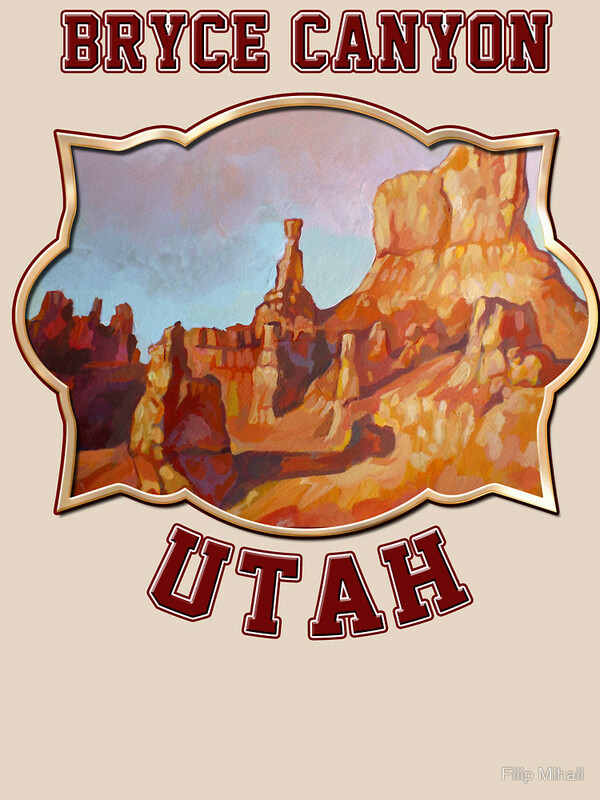 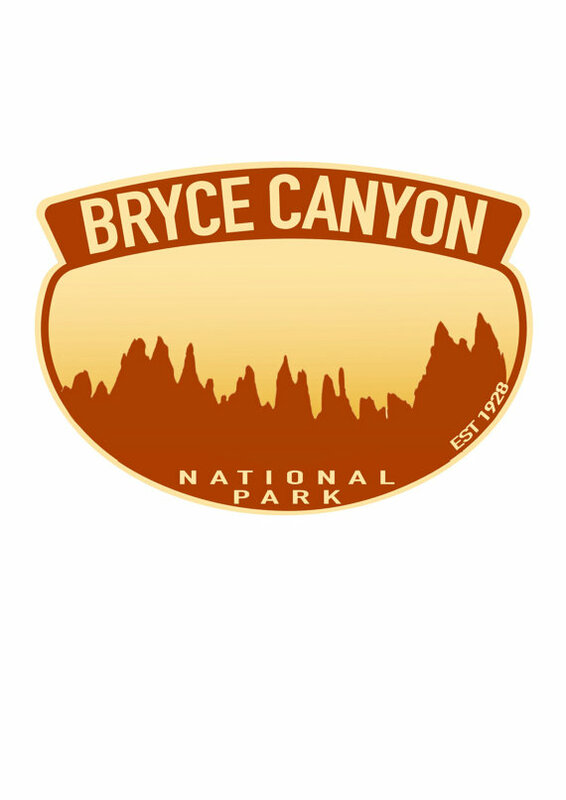 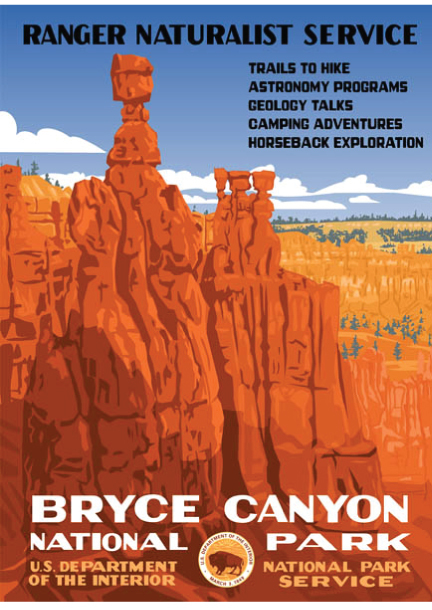 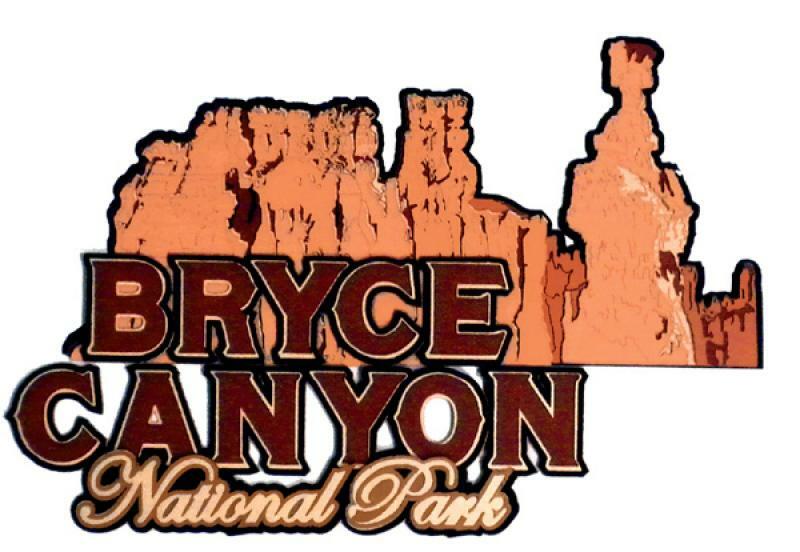 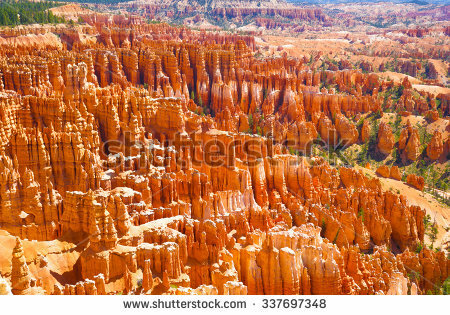 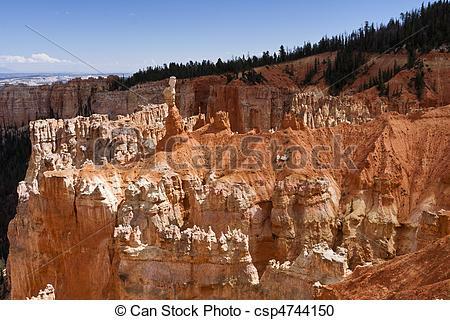 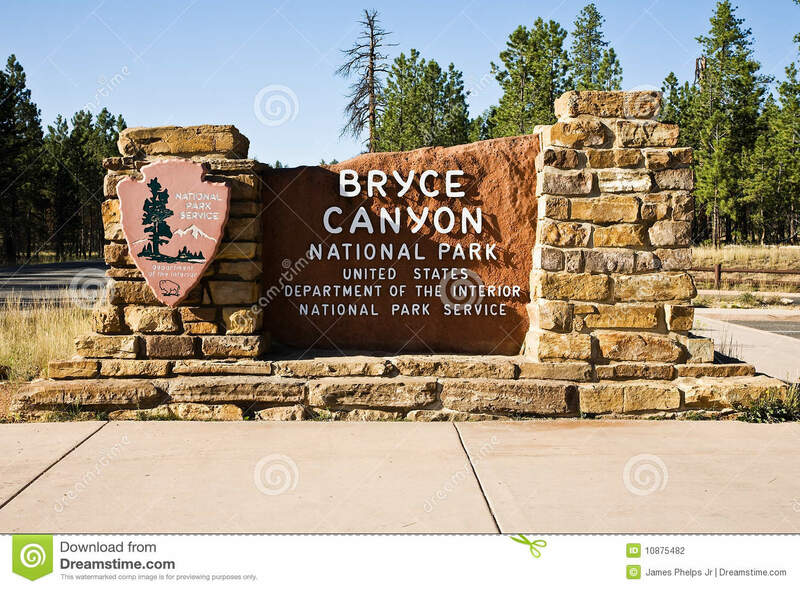 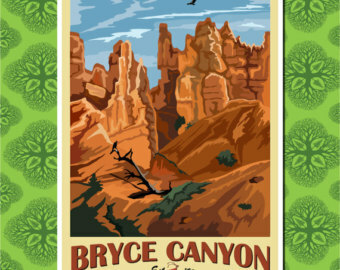 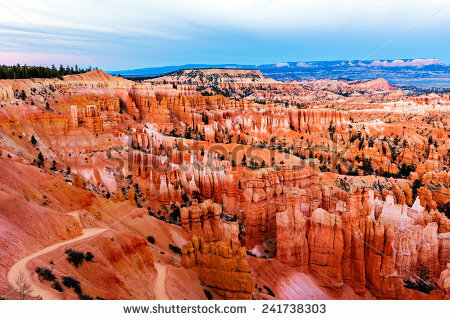 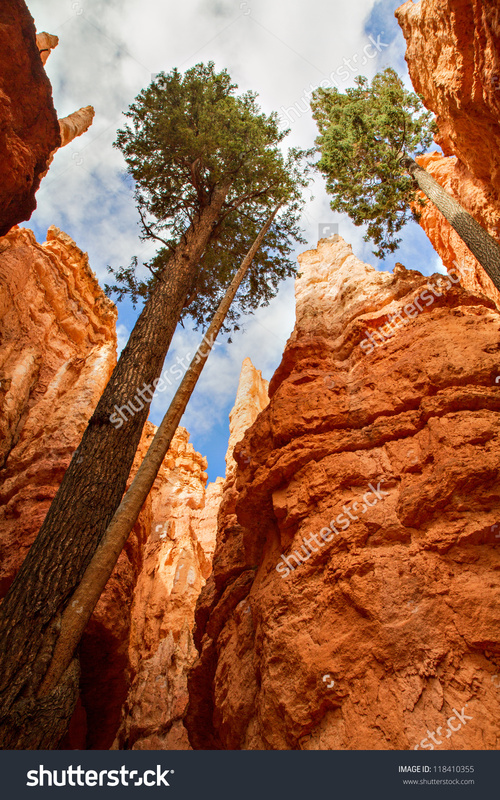 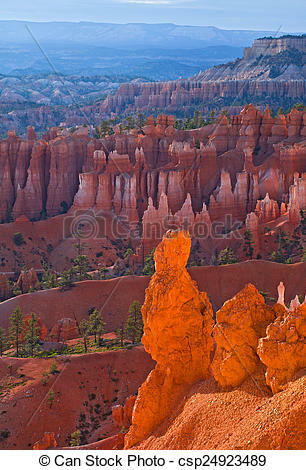 Bryce Canyon National Park . 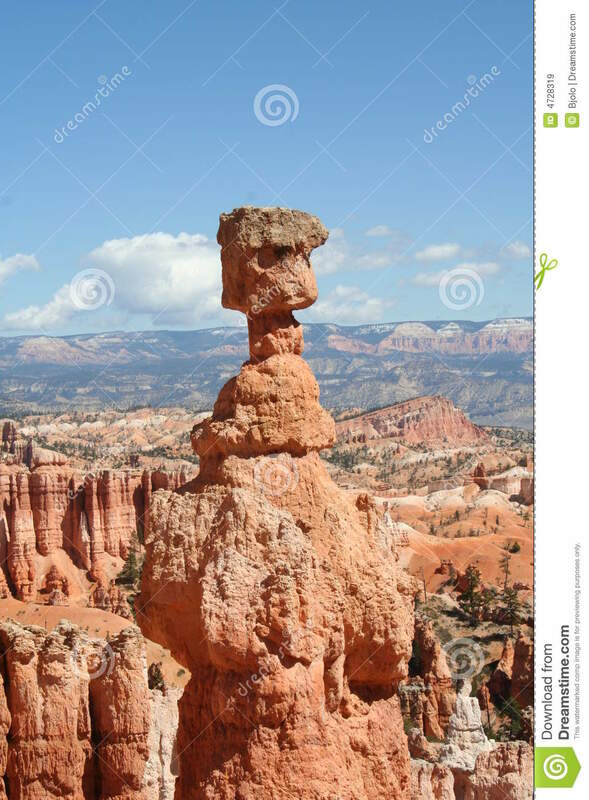 V.24.1.7 Page loaded in 0.07382 seconds.